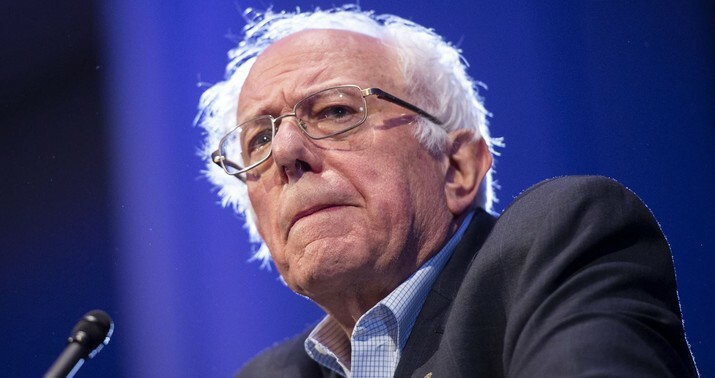 On Monday night, after being contacted for a second time by The Atlantic with a list of specific questions about his undisclosed work for Sanders, Sirota did not respond to the email but deleted more than 20,000 tweets. He left fewer than 200 online. On Tuesday morning, minutes after his position was announced by the Sanders campaign in a long list of new hires, Sirota said he hadn’t been able to respond to my initial inquiries because he’d been caring for his sick child. He did post a photo on Twitter of himself bowling on Monday evening, wearing a turkey hat. When a country goes socialist and it craters, it is laughed off as a harmless and forgettable cautionary tale about the perils of command economics. When, by contrast, a country goes socialist and its economy does what Venezuela’s did, it is not perceived to be a laughing matter – and it is not so easy to write off or to ignore. It suddenly looks like a threat to the corporate capitalism, especially when said country has valuable oil resources that global powerhouses like the United States rely on. Maybe now Chavez’s easily ridiculed bombast can no longer be used to distract from Venezuela’s record – and, thus, a more constructive, honest and critical economic conversation can finally begin. How is that economic miracle working out these days, David? You still interested in discussing Venezuela’s record? Yeah, I didn’t think so. In any case, it sounds as if Sirota will feel right at home working for the Sanders campaign.